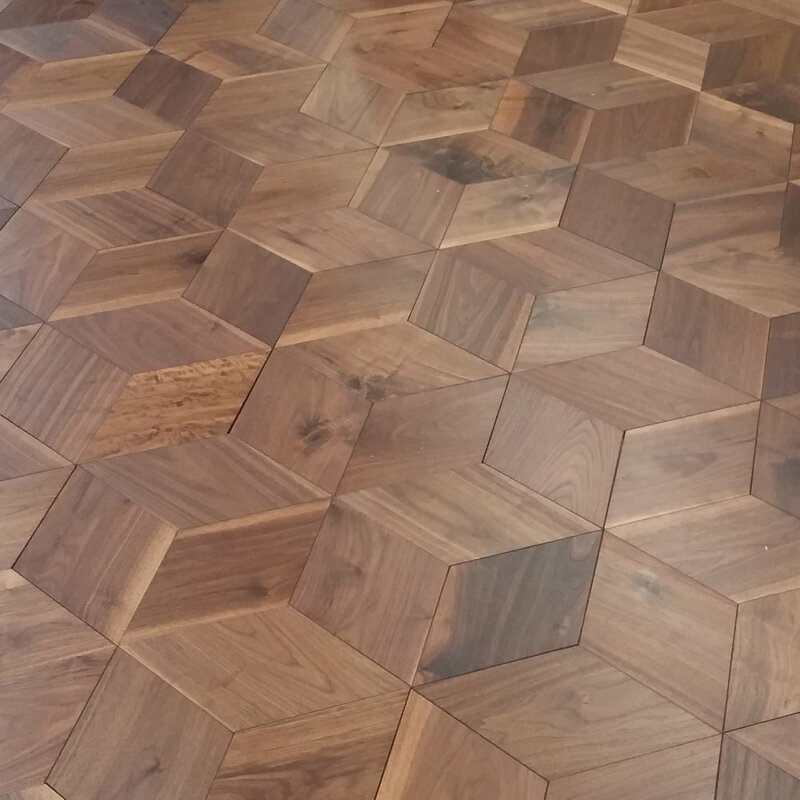 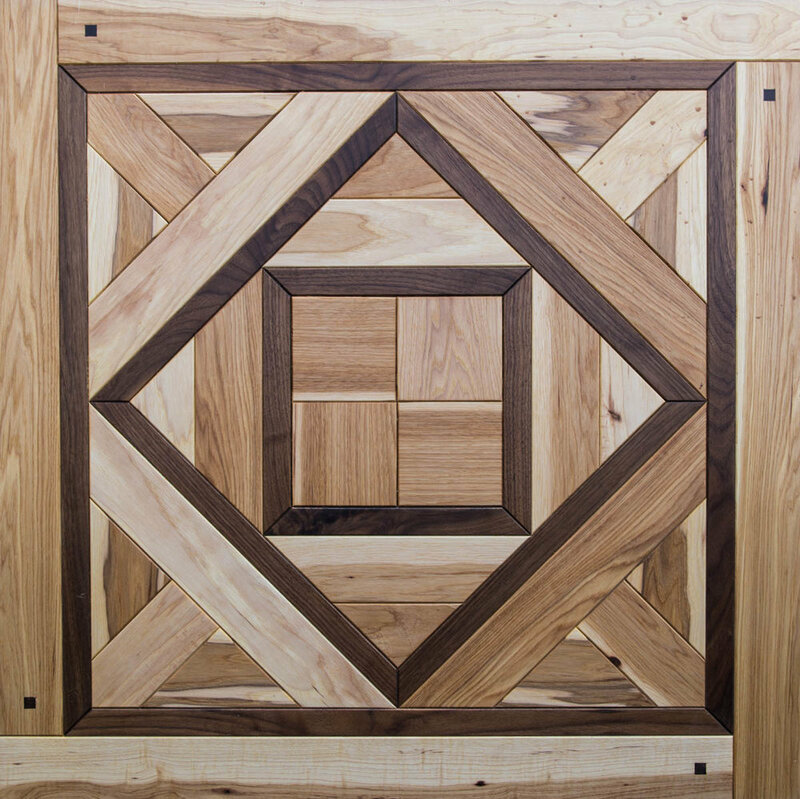 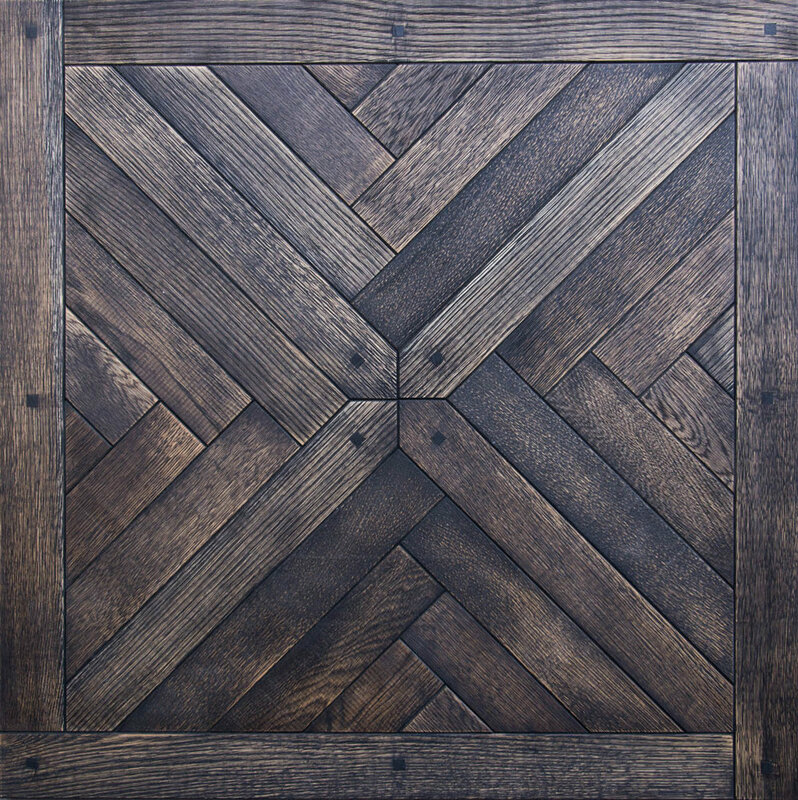 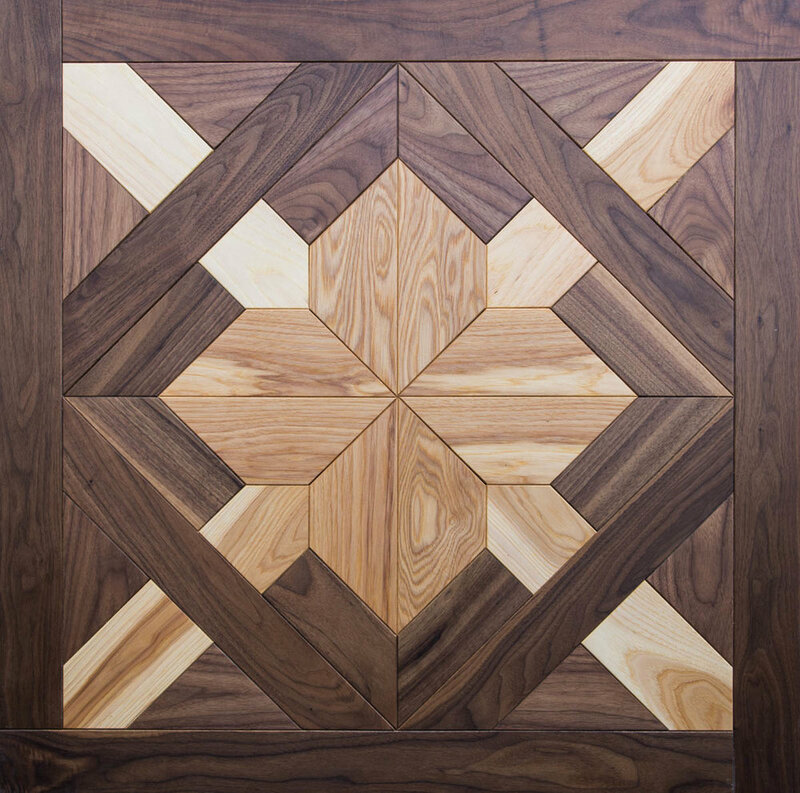 There are no limits to what you can create in our Parquet Department. 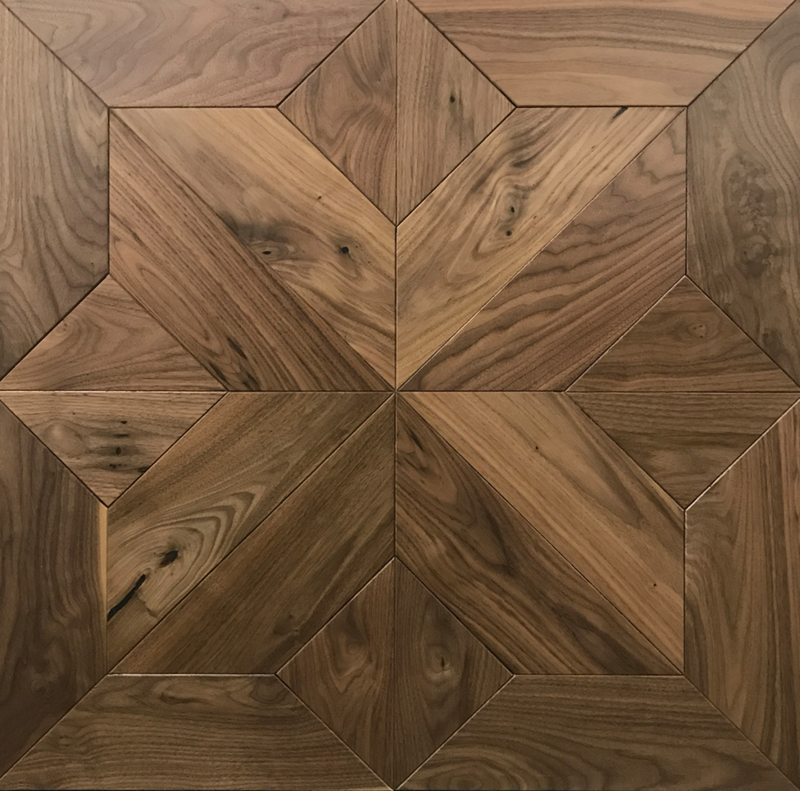 Whether your ideas are sketched on a napkin or rendered with the most advanced software, our state of the art facility and talented team of craftspeople can turn them into reality. 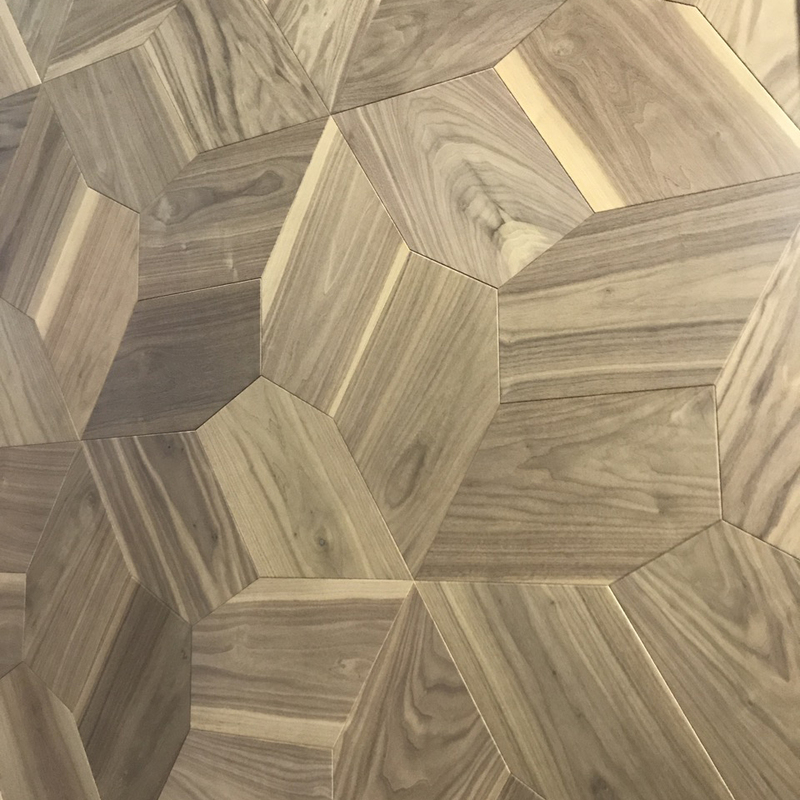 From basic geometrical patterns to complex digitally-cut curves, with a wide variety of textures, colors and coatings, we can bring just about any vision to life in wood. 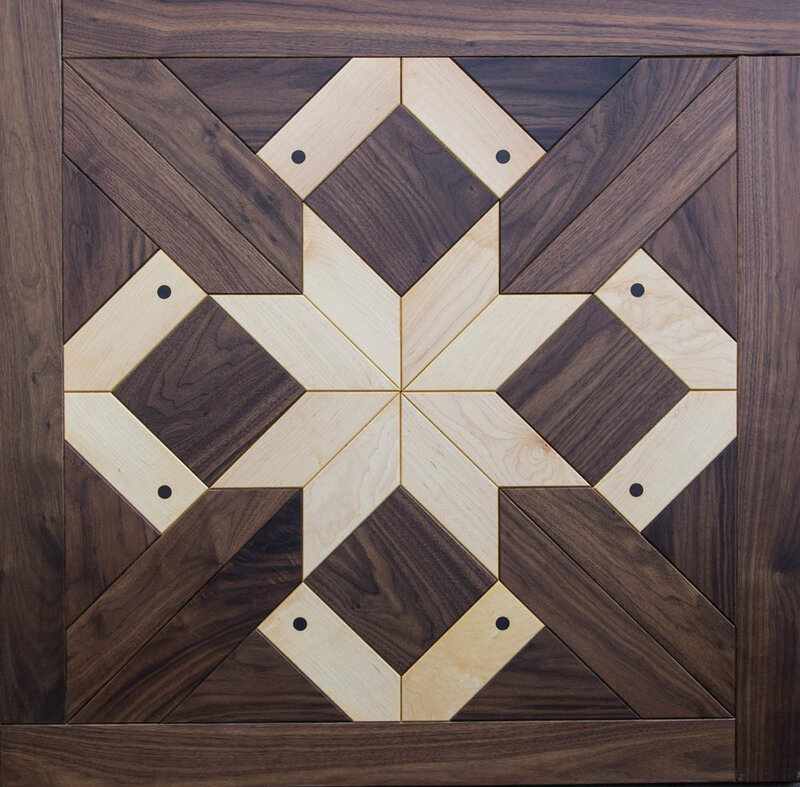 We invite you to challenge us. 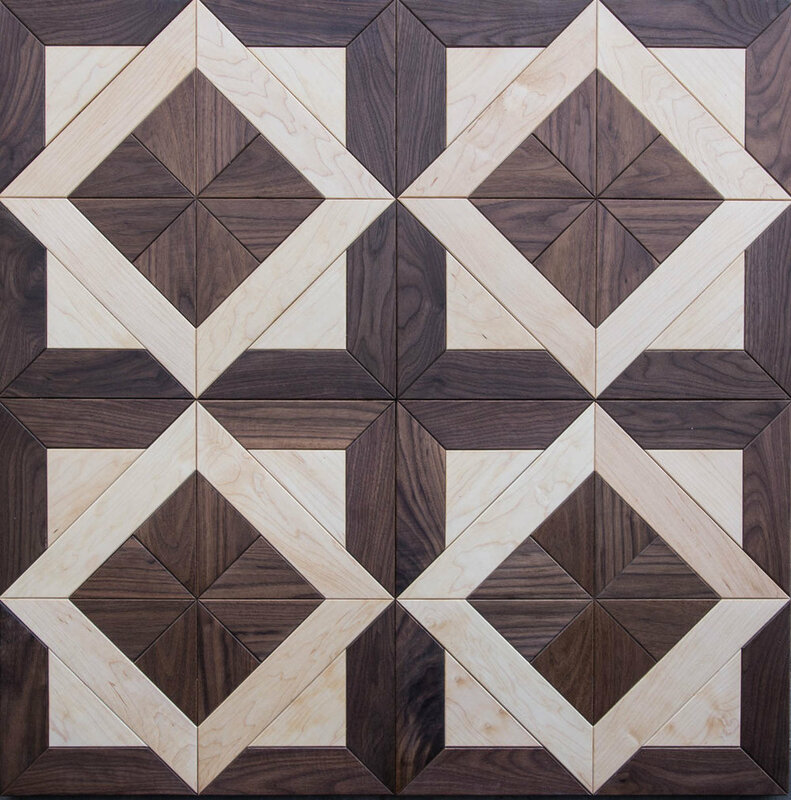 Browse below for inspiration from a selection of recently produced parquets.